The new GT-2000 6 includes a range of updates and new features to enhance the comfort of an ASICS favourite. The new mesh upper design brings a fresh look and feel, while the brand new FlyteFoam midsole reduces weight and cushions each landing. 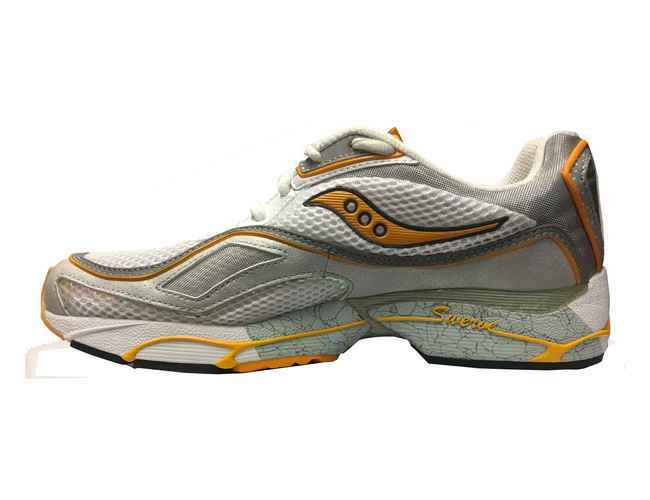 The forefoot has opened up reduce irritation and make the shoe more comfortable for all shapes of feet. The upper incorporates a new last for a better heel fit and slightly more toe spring to help with a smoother transition, keeping you locked down on the platform. The GT-2000 6 is designed for any distance, any pace and anyone looking for a stable, supportive running shoe that you can trust. Whether you’re just starting out or you’re a long-time GT-2000 fan, this is a shoe that won’t let you down.